The logo that we made reflect the products and made them stand out in the field of jewelry in California. The logo that we made reflect the products and made them stand out in the field of jewelry in California.The logo that we made reflect the products and made them stand out in the field of jewelry in California.The logo that we made reflect the products and made them stand out in the field of jewelry in California.The logo that we made reflect the products and made them stand out in the field of jewelry in California.The logo that we made reflect the products and made them stand out in the field of jewelry in California.The logo that we made reflect the products and made them stand out in the field of jewelry in California.The logo that we made reflect the products and made them stand out in the field of jewelry in California.The logo that we made reflect the products and made them stand out in the field of jewelry in California.The logo that we made reflect the products and made them stand out in the field of jewelry in California.The logo that we made reflect the products and made them stand out in the field of jewelry in California.The logo that we made reflect the products and made them stand out in the field of jewelry in California.The logo that we made reflect the products and made them stand out in the field of jewelry in California.The logo that we made reflect the products and made them stand out in the field of jewelry in California.The logo that we made reflect the products and made them stand out in the field of jewelry in California.The logo that we made reflect the products and made them stand out in the field of jewelry in California. Exotic Hollywood specialized in jewelry and accessory. 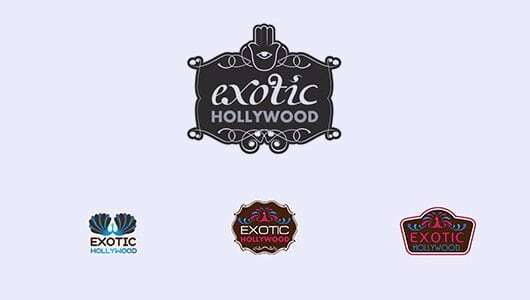 The logo that we made reflect the product of Exotic Hollywood and made them stand out in the field of jewelry in California.